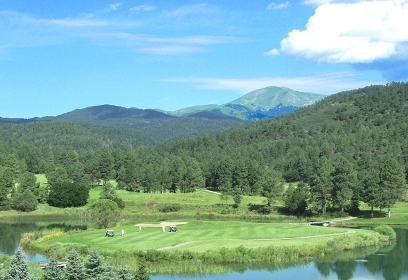 Links At Sierra Blanca is a Public, 18 hole golf course located in Ruidoso, New Mexico. 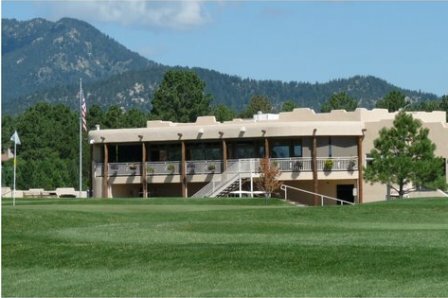 The Links first opened for play March 1, 1991. 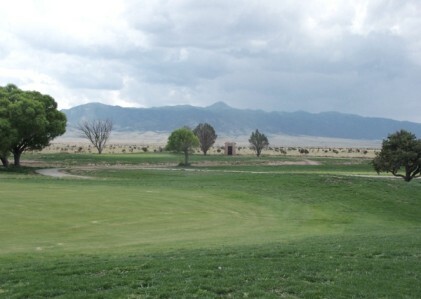 The course was built on land that had been the old Sierra Blanca Regional Airport. Senior PGA Tour Player Jim Colbert and architect Jeff Bauer tore up the tarmac and removed the old hangars and buildings. Using great land management as they built the signature high rolling mounds throughout the golf course no dirt was brought on or taken off of the property. 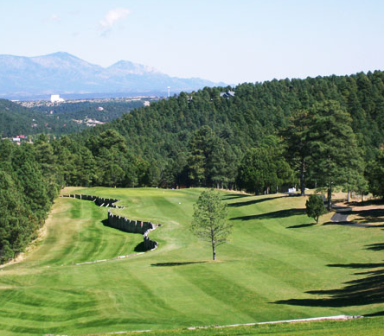 The 120 acres are now home to The Links at Sierra Blanca, a hotel, and the Ruidoso Convention Center. 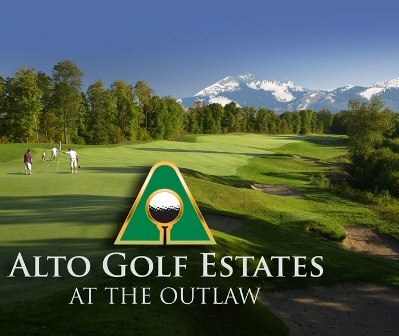 As well as a paved 2.9-mile public walking path that traverses along the outside of the golf course. Par for the course is 72. From the back tees, the course plays to 6,757 yards. 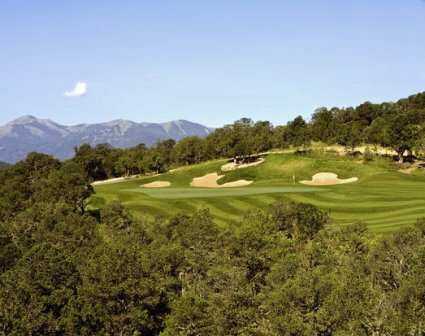 From the forward tees, the course measures 4,980 yards. The longest hole on the course is # 7, a par-5 that plays to 546 yards. The shortest hole on the course is # 8, a par-3 that plays to 120 yards from the back tees. 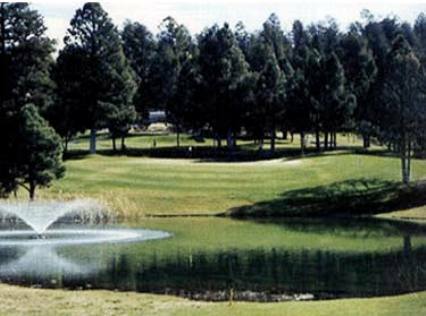 Watch out for # 2, a 460 yard par-4 challenge and the #1 handicap hole on the course. The easiest hole is # 17, a 154 yard par-3.